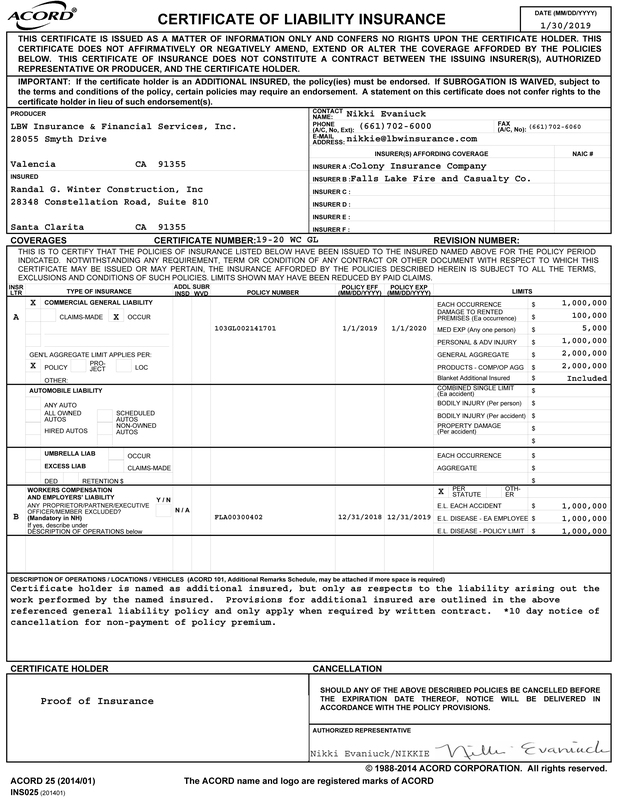 “Best General Contractor” in the SCV & “Big 50” in the U.S. The Signal’s “Best of…” contest and is pleased to add this distinction to the national “Big50” title they earned last year. In May 2013, Remodeling Magazine announced the newest elite members of “Big50,” a group of remodeling contractors and businesses that have displayed exemplary craftsmanship, design, management, community service and business practice skills. “It’s always nice to be recognized for a job well done,” says owner Randal “Randy” Winter, whose company provides full-service remodeling, including kitchen, bath and home office remodels; tenant improvement; room additions; lofts; and outdoor kitchens to the Santa Clarita Valley and surrounding areas. Since 1986, Remodeling Magazine editors have celebrated 50 USA-based companies that best demonstrate broad expertise, exceptional professionalism, and sound business judgment. Through a partnership with GuildQuality, a customer-satisfaction polling company, the Big50 award is able to recognize companies like Randal G. Winter Construction, Inc. that consistently deliver a superior customer experience. 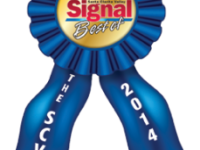 The Signal’s consecutive “Best of…” awards are icing on the cake. “It’s exciting to be recognized on the national stage, but Santa Clarita is home. To be voted ‘Best General Contractor’ by our neighbors means so much to my team and me. We’re very proud of the work we do in our community and we’re extraordinarily proud to again earn this award,” says Randy. 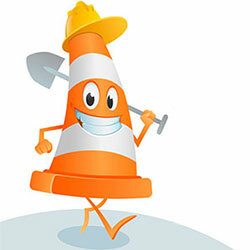 Winter, who makes customer satisfaction a top priority, holds eight licenses in California and is known for being on each job site daily. “I’m grateful to Santa Clarita, to our many clients, to everyone who voted, to my dedicated perfection-driven team and to The Signal for this honor,” says Winter. Randy’s new book, “How to Select the Right Home or Building Contractor & Get your Construction Project Completed on Time, on Budget & Exactly the Way You Want It!” is on sale now on Amazon and Barnes & Noble.